Check if your TV can receive digital signal on their website. If can, then buy an indoor digital antenna. If cannot, you need a set top box plus antenna. Some new private condo wall socket can receive digital signal. Most can't. Hdb can't. Someone said: Check if your TV can receive digital signal on their website. If can, then buy an indoor digital antenna. My tv did not show any analog word on the screen. Which means confirm, mine is digital. Now need to buy from courts $29. She asked me to check with them, there are several brands. The most common use is the $29. Probably I might go down to check it out. 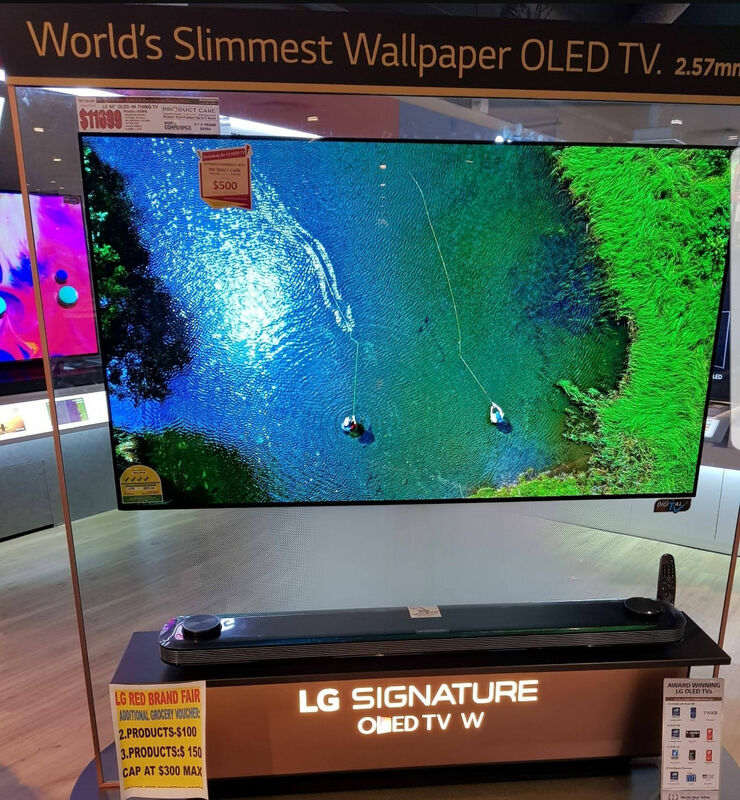 buy a new tv better lah. they have all the internet functions and come with free digital indoor antenna. can use hp as controller. Yesterday evening was at Court. I saw 2 antenna which is probably the cheapest among the other brand. hfourhappy said: Yesterday evening was at Court. I bought the cheapest DVB-T2 antenna from Aliexpress, as my unit's wall socket no DVB-T2 signal.